It is finally summer and everybody is trying to get out and enjoy the cool water. What better choice than to go out to the lake? There are lakes all over the country, I bet there is one not far from you! There are so many fun things to do at the lake, let us look at a few. Swimming is always an enjoyable activity! It keeps you cool and refreshed it the summer heat. 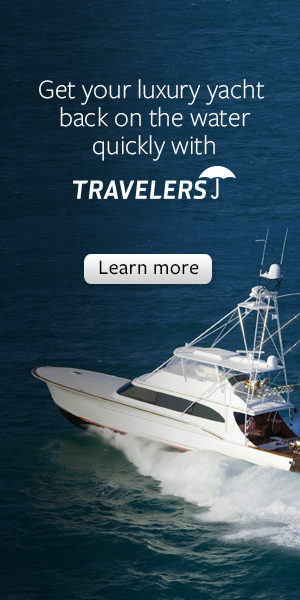 If you have access to a boat and a boating license you are all set! Get out on that water with a couple friends and some music and have a great time! 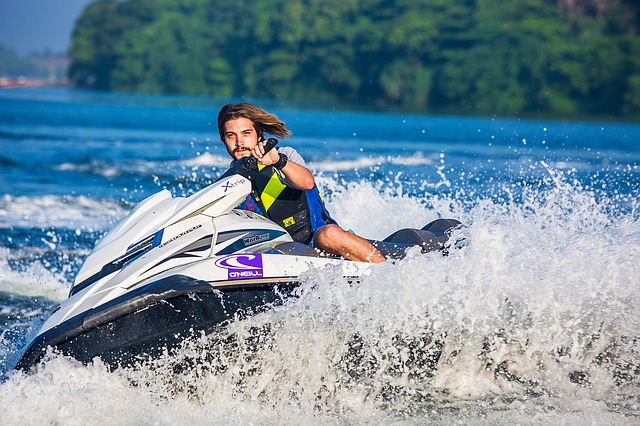 Jet skiing is a wonderful lake activity. 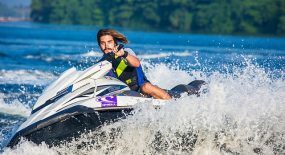 Most lakes have places you can rent jet skis for the day. This is a fun activity to do with friends and family. This also requires a boating license. Kayaks and Canoes are less intense boats and they do not require a licenses to operate. They are smaller in size and less expensive to rent. Kayaks and Canoes can be paddle or motor operated. Fishing is a great lake activity. Lakes usually are full of largemouth bass and perch. Anyone can fish at the lake, kids, adults, even fishing experts! Don’t forget to bring your fishing licenses unless it is a privately owned lake. If the water is too cold for you, you can still get some sun from your lake house or by laying out by the lake. Just don’t forget sunscreen! Tubing may seem like more of a river activity, but tubing in the lake can be just as fun. You can tie your tube to the boat or you could simply lay out in your tube and soak up the sun! Now, wake boarding is not for everyone, but it is simple to learn. 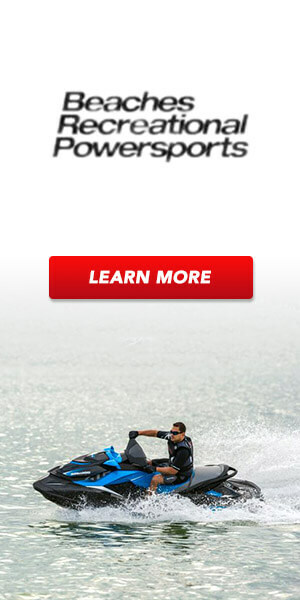 Some lakes have instructors that you can pay to teach you to wakeboard. If you don’t feel like being on the water, then there are many lakeside games you can take part in. Horseshoes, water balloon fights, and bean bag tosses are all great lakeside games. Picnics are great lake activities. Bring out your friends and family and bring some yummy food, refreshing drinks, and good music for a great time. Don’t forget to clean up your trash! 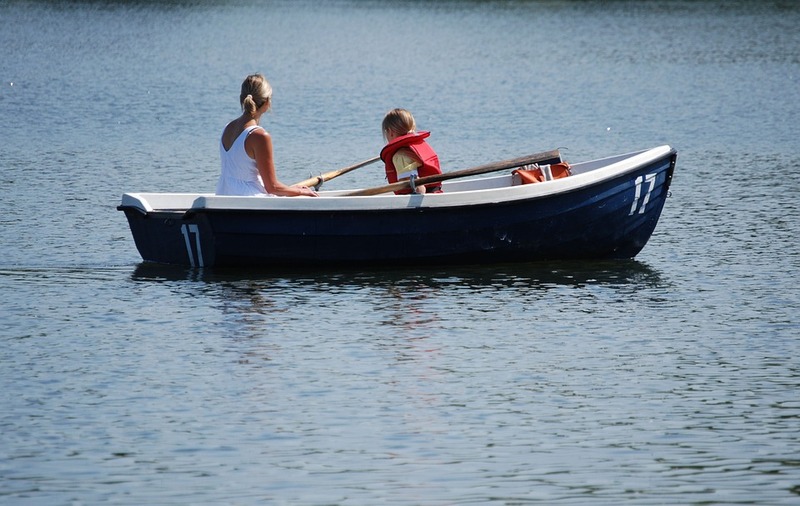 The lake will be a busy vacation place this summer and there are many lake activities for you to take part in! Remember to have fun and stay safe. Don’t forget the sunscreen!